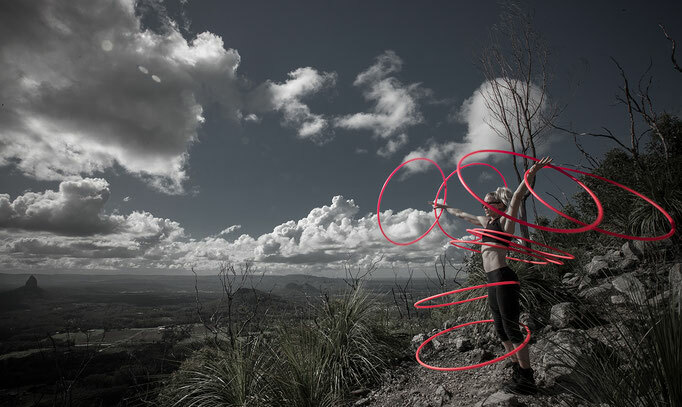 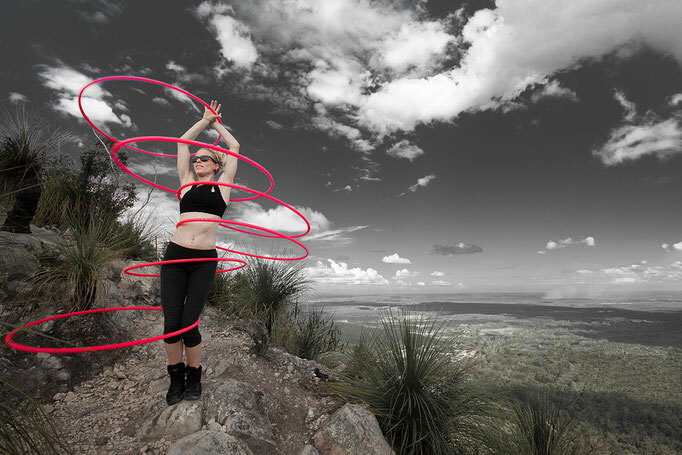 Satya has performed with her hula hoops in over 42 countries around the world, she has performed in front of Royalty, Presidents and Celebrities. 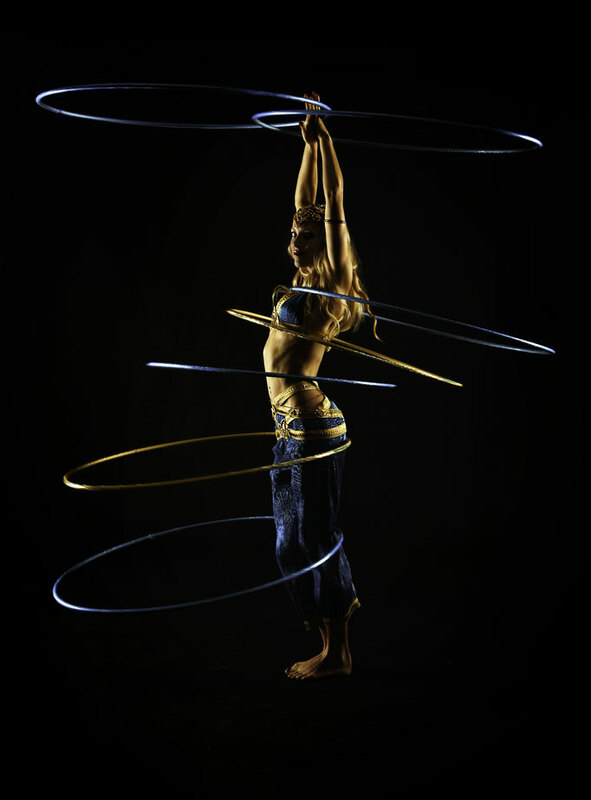 Satya has been a part of major events such as the Paralympics Closing Ceremonies in London, World Cup Horse Racing in Dubai and World Cup Women’s Tennis in Doha. 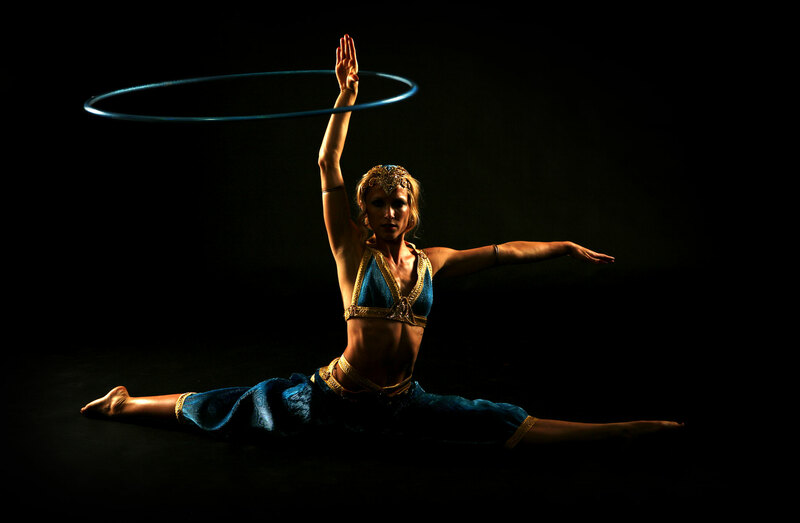 Satya has performed on television in the UK on several occasions, including ITV and BBC. 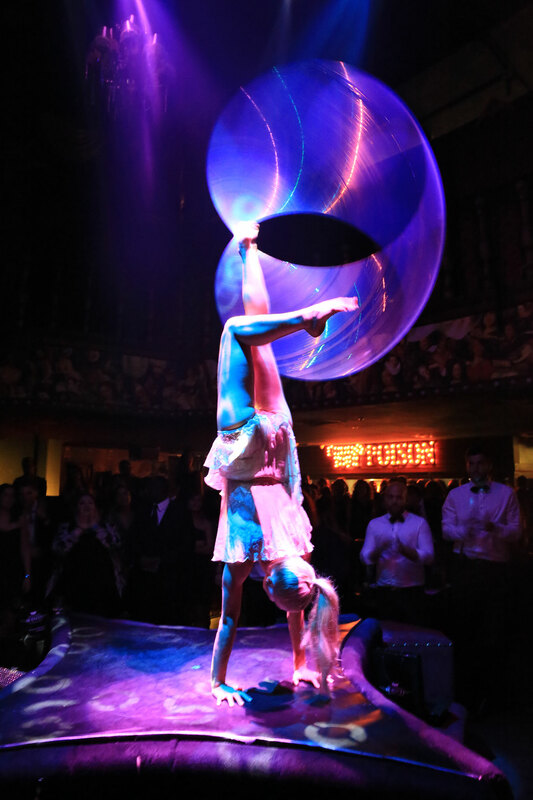 She has performed at countless ferias throughout Mexico, hundreds of private parties and corporate events and awards ceremonies across the globe in France, China, Canada, Abu Dhabi, UK, Australia,Turkey and India to name a few. 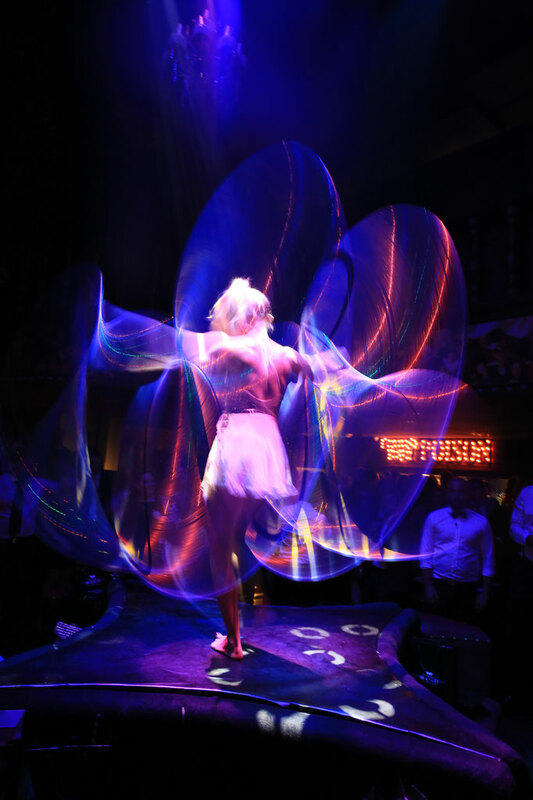 Nightclubs in London, Dubai, Beirut and Italy. 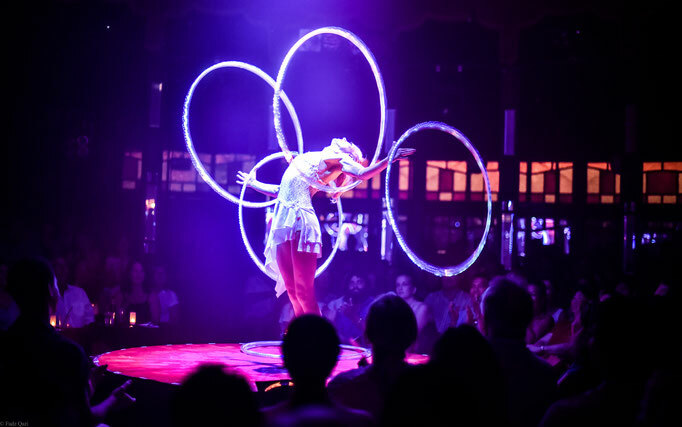 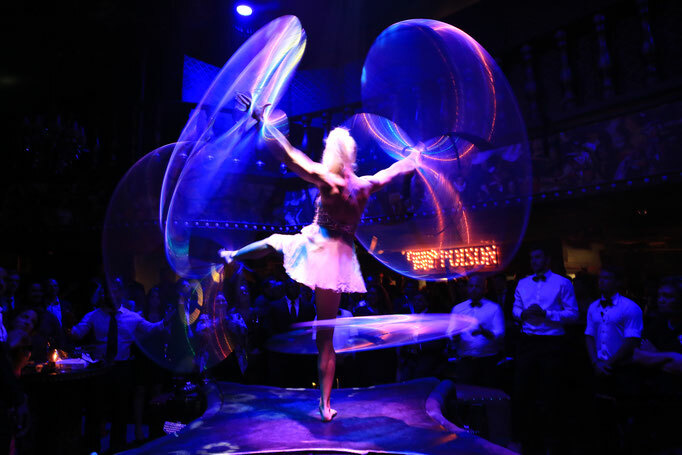 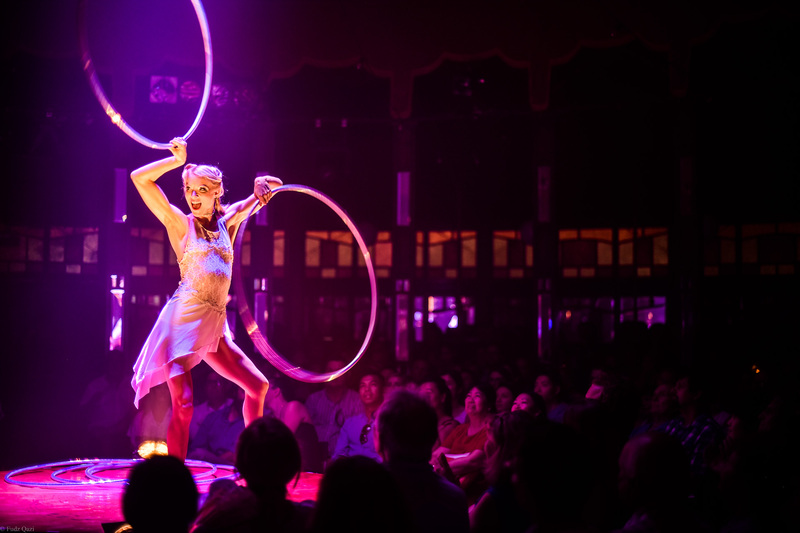 Dinner Shows and Cabaret nights; including the Olivier Award Winning Cabaret Show La Soiree and the interactive dinner and theatre show The Act in Dubai. 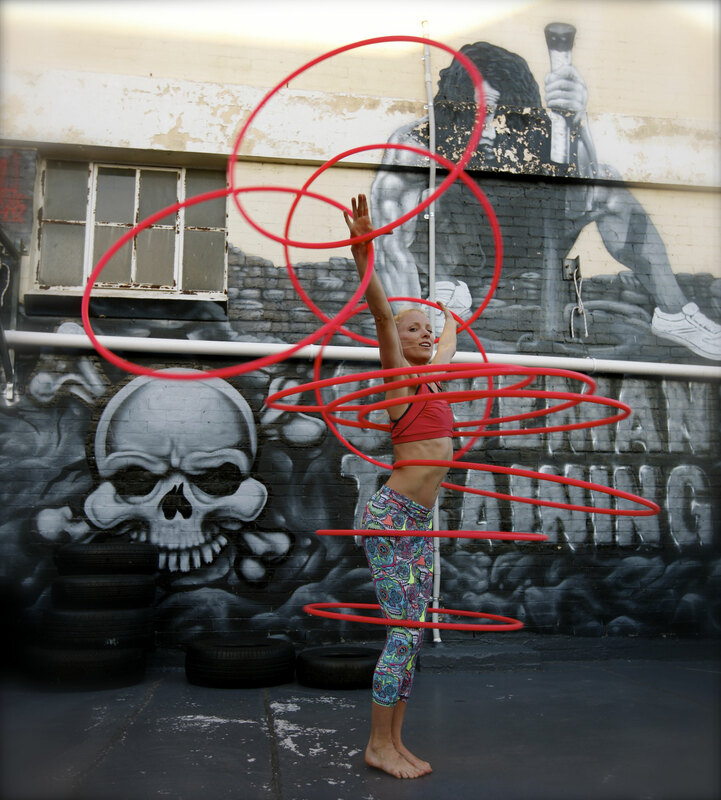 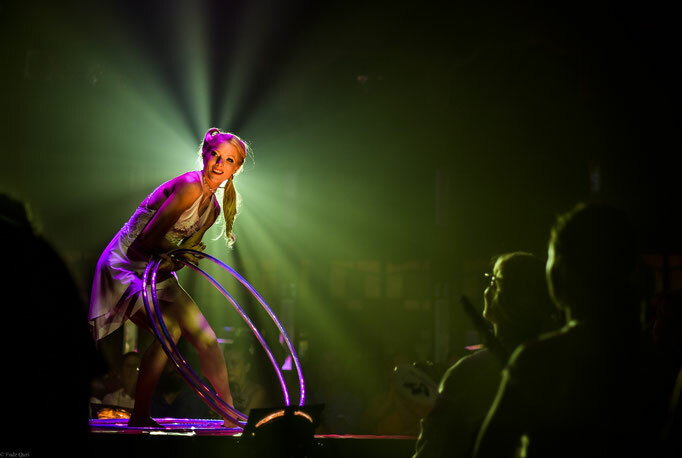 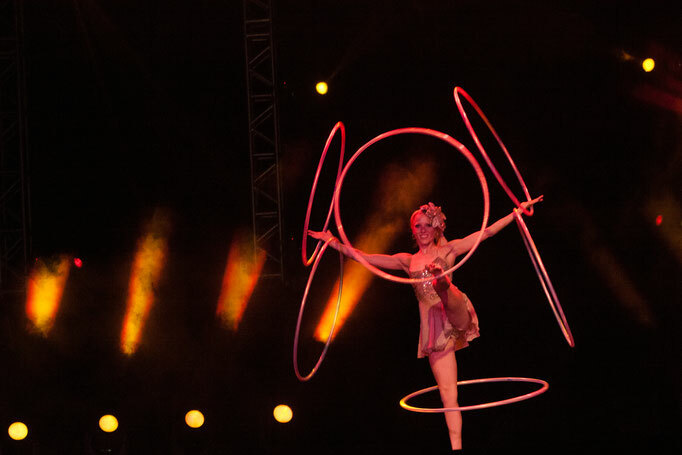 With an array of costumes and music to choose from, an ability to perform on stages big and small, Satya’s hula hoops can be a solo display or be can incorporate into group choreographies. 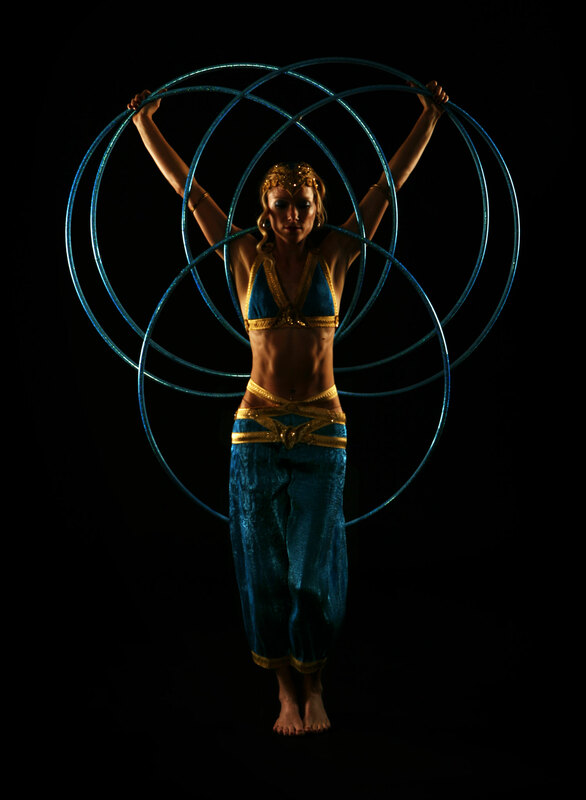 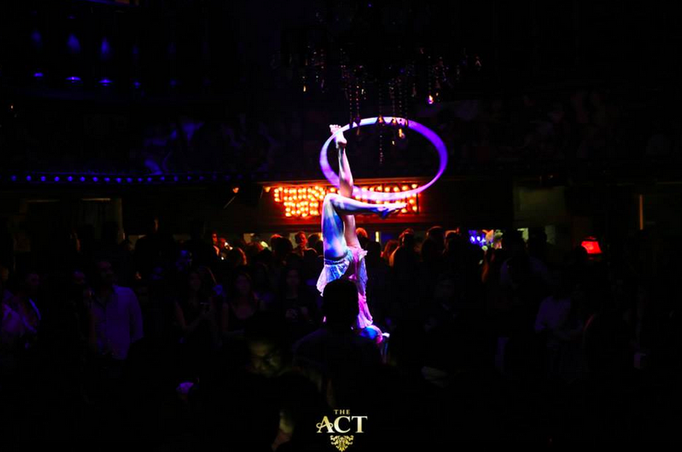 The versatility and flexibility of Satya’s hula hoop performances slot perfectly into any event.